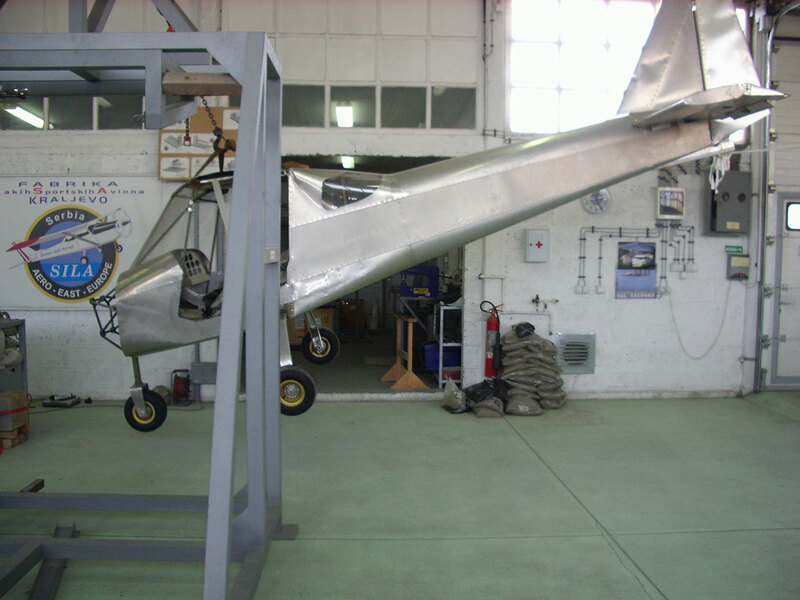 AERO-EAST-EUROPE recently terminated the spanish certification process of the model SILA 450C powered with both ROTAX 80Hp and 100Hp. 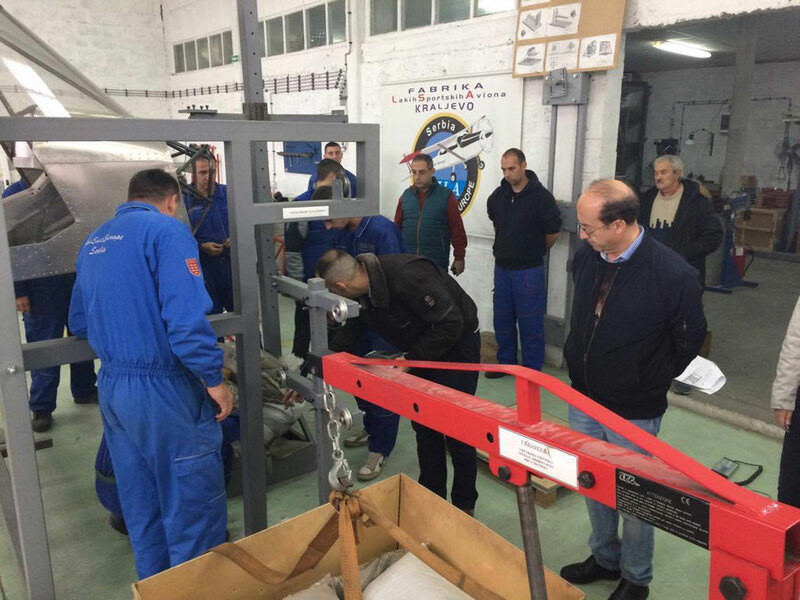 The last step of the certification procedure was concluded with the visit in Serbia of the CAA at the workshops of the Company. 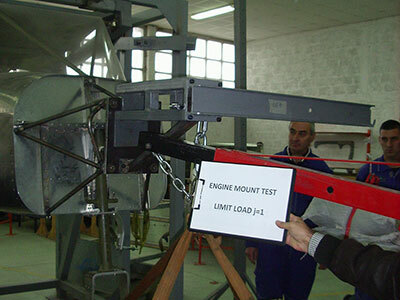 The inspectors of the Spanish Civil Aviation Authority were present to the load tests carried on their specific request. 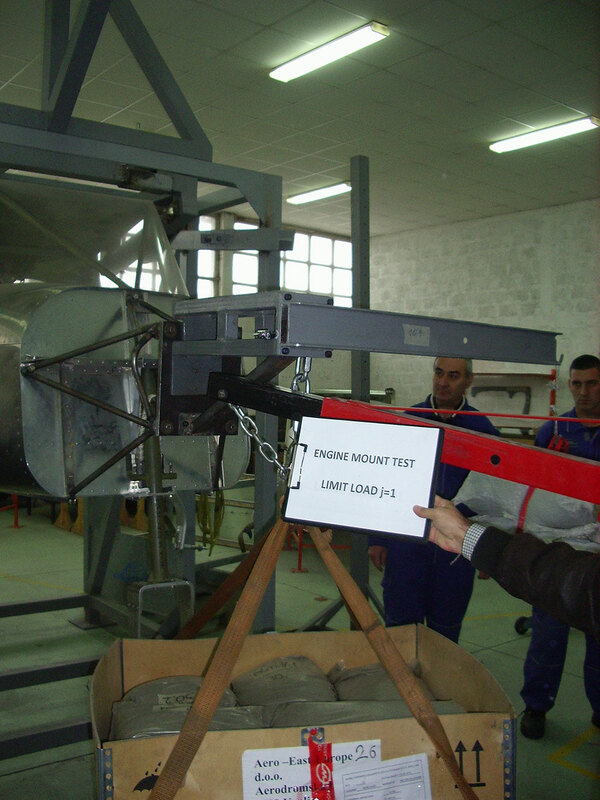 It was a series of load and crash tests specifically requested by the spanish protocol in addition to the tests already performed in the occasion of the german certification, anyway recognized by the spanish authority. 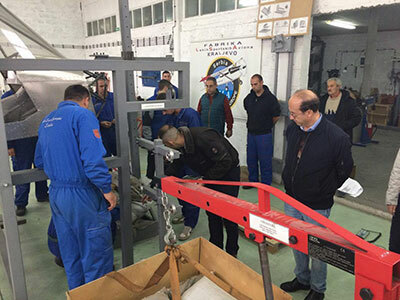 It is clear that the additional tests, to satisfy also the spanish protocols, confirm and demonstrate once again the quality and the standards adopted by AeroEastEurope. 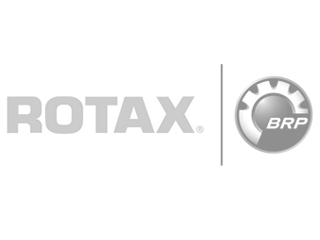 The airplanes produced by AeroEastEurope are tested and satisfy a wide spectrum of parameters: from the flutter test, the load tests under the most severe conditions up to the heavy load testing of the landing gear!